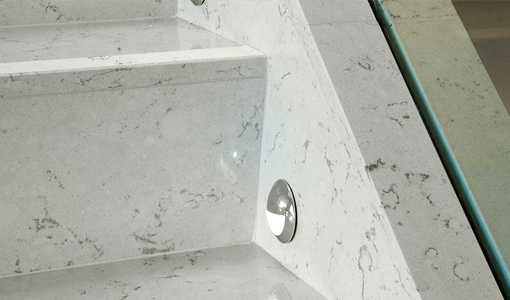 We feature an incredible range of natural stone products for countertops from granite to marble to onyx and more. Working with customers is a pleasure for us because fabricating is not our job but passion. At the same time it is our commitment to professional and required services to meet and extend past your expectations to perform now and in the future. 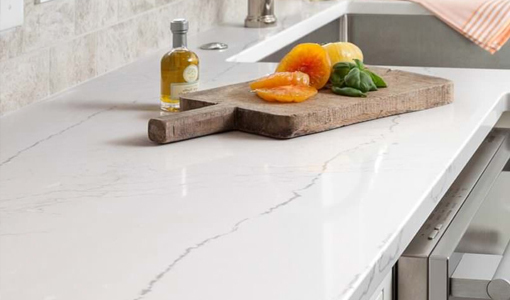 GMD Chicago is your one-stop shop for all your countertop needs. We make getting new countertops, or replacing old ones, easier than ever before.